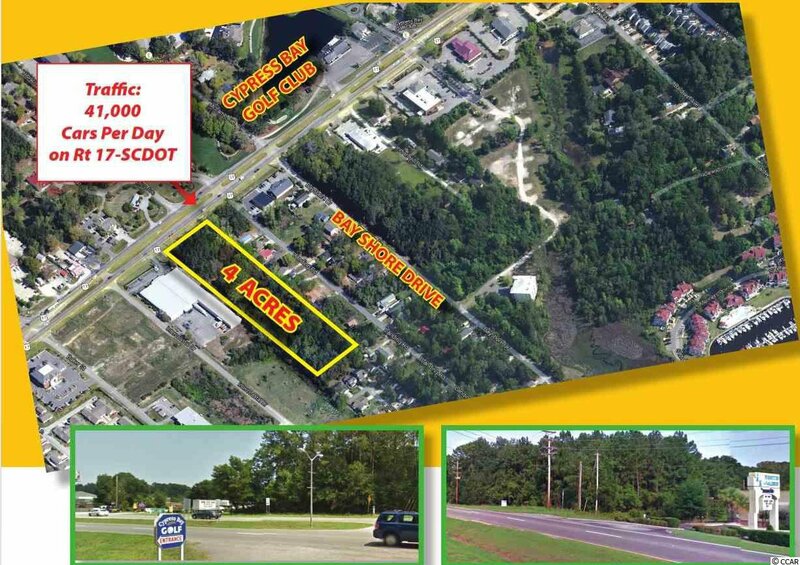 Fantastic Business Land Opportunity in Little River, SC! 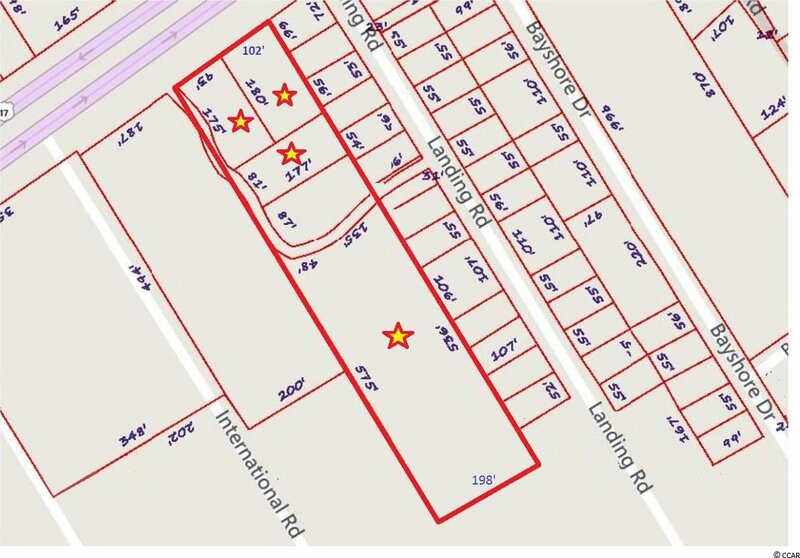 195' x 180' ft zoned Commercial along Hwy 17 Business and 3.2 acres zoned Residential. 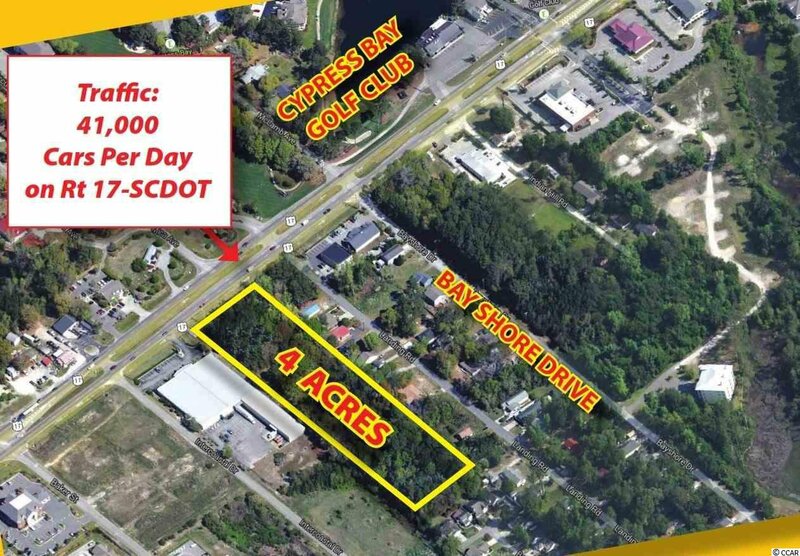 Close to the Intracoastal Waterway, Marinas, & other businesses. The property is zoned Highway Commercial (approximately .80 acres). There are a wide variety of businesses and communities close by including Retail stores, Marinas, Boat Launch areas, Casino & Rental Boats, Assisted Living, Restaurants, Healthcare Facilities, and Pharmacies. Its also adjacent to North Myrtle Beach and within a few minutes of Cherry Grove Beach. 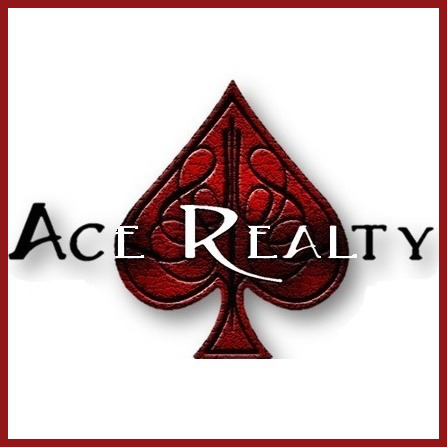 Call for additional details or for a tour of the property. Square footage is approximate and not guaranteed. Buyer is responsible for verification.